Cherokee County Sheriff Derrick Palmer said this week that former Chief Deputy Mark Thigpen was escorted from the building and relinquished his firearm after Palmer fired him March 27 for alleged misuse of a county-issued cellphone. In an email to Carolina Public Press, Palmer said he fired Thigpen after the sheriff’s former second-in-command allowed his wife, Libby Thigpen, to use a county-issued cellphone for about three months after Palmer fired her in December from her position as an investigator at the Sheriff’s Office. Thigpen broke a county policy that forbids using county-owned property for personal use, Palmer wrote. County Finance Director Candy Anderson told CPP on Tuesday she caught the expense after reviewing the county’s cellphone bills and noticed that Libby Thigpen’s phone was still in use. Anderson said she checked with the sheriff to see who was using the phone, “as phones are sometimes transferred to new employees,” she said. That discussion occurred March 27, according to Anderson and Palmer, the same day that Palmer fired Mark Thigpen. Palmer said the chief deputy had been placed in charge of assigning county-owned cellphones to Sheriff’s Office employees. Palmer said that when he confronted Mark Thigpen about the cellphone, Thigpen told him that he allowed his wife, Libby Thigpen, to continue using the cellphone for personal use after she was fired on Dec. 20. Palmer fired her from her investigator position at the Sheriff’s Office after she resisted a transfer to another county agency. The morning after he was fired, Mark Thigpen paid the county $190.07 for the use of the cellphone for three months. He also returned both his and his wife’s phone, emails between him and Palmer say. CPP attempted to reach Mark Thigpen for this story but did not receive a response. When asked about Thigpen’s dismissal last week, Palmer initially described it to CPP as a matter of “unforeseen circumstances.” He contacted CPP about the alleged cellphone use issues after the publication of an article about the termination appeared Monday. 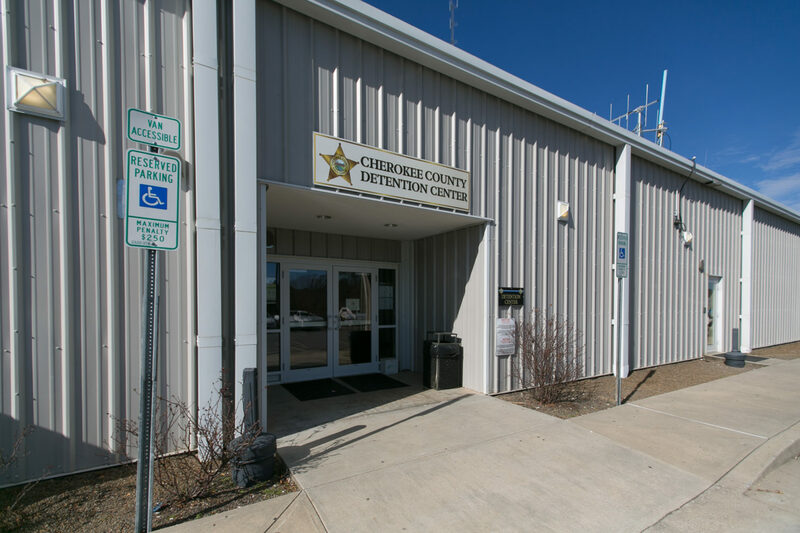 The Cherokee County Sheriff’s Office has been the subject of multiple State Bureau of Investigation probes in recent months, related to allegations at the county jail. In one case, the chief deputy was involved in an effort to change the bond status of an unconscious inmate before releasing him for medical care last year. The inmate died. The SBI has completed its investigation into that incident, but District Attorney Ashley Welch said last week she is still reviewing the SBI report to decide whether anyone should face charges. Carolina Public Press is transforming from a regionally focused nonprofit news organization to the go-to independent, in-depth and investigative news arm for North Carolina. 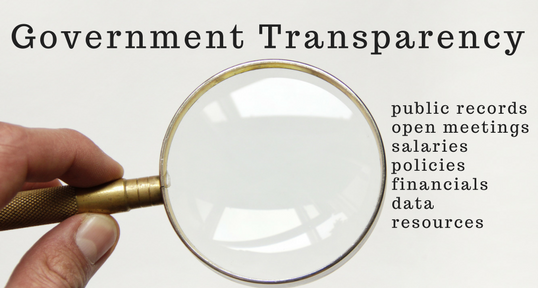 You are critical to this transformation — and the future of investigative and public interest reporting for all North Carolinians. Unlike many others, we aren’t owned by umbrella organizations or corporations. And we haven’t put up a paywall — we believe that fact-based, context-rich watchdog journalism is a vital public service. But we need your help. Carolina Public Press’ in-depth, investigative and public interest journalism takes a lot of money, persistence and hard work to produce. We are here because we believe in and are dedicated to the future of North Carolina. 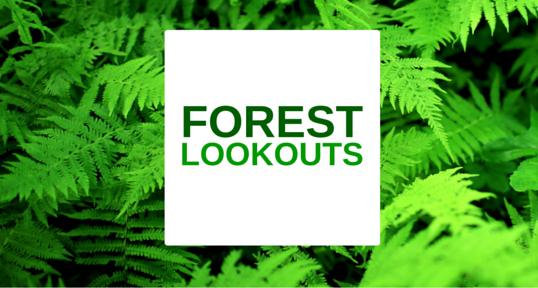 So, if you value independent, in-depth and investigative reporting in the public interest for North Carolina, please take a moment to make a tax-deductible contribution. It only takes a minute and makes a huge difference. Thank you! Kate Martin is a staff investigative reporter for Carolina Public Press. She may be reached at kmartin@carolinapublicpress.org.